Why are Folding Electric Bikes Popular? Home > News > Why are Folding Electric Bikes Popular? With the improvement in technology, electric bikes are more and more famous among casual commuters and cyclists because it offered cost effective, fast and environmental friendly ride. In fact, buying the electric bike is quiet difficult task because there are huge collections of the bikes are available on online. Nowadays, most of people are willing to buy folding electric bike because it consists of lightweight and it is completely portable to use. People can take this bike whenever you want because it provided more convenience to cyclists. A perfect folding electric bike might come with the awesome and clever folding mechanism. This kind of the electric bike is constructed to handle all kinds of the weather conditions. It is extremely helpful people who live in the cities. Actually it is suitable to all aged people and there are more numbers of the reasons are there to buy this bike like comfort, safety and convenience. When you buy folding electric bike then surely you must consider about the certain features such as motor type, battery type and folding type. If you look to buy the premium quality of bike then you must check whether the motor is efficient, powerful and clean. 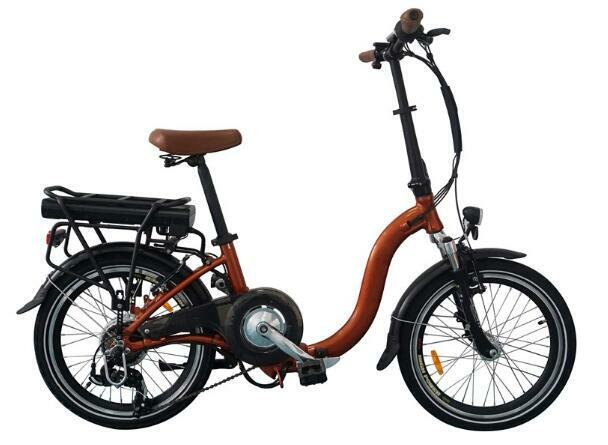 Online is the excellent way to buy this kind of bike and Ebikelee is awesome folding electric bike supplier who offers all kinds of electric bikes. They are dedicated into the manufacturing, distributing and performing the electric bicycles. This kind of cycle is most popular in the United States and Italy. People believe that electric bike is providing more fun and it offered the eco friendly support. It is useful to reduce the co2 emission, public transport delays and traffic jams. If you suffered from the knee problems, aging and other kinds of health reasons so try to select premium quality of electric bike.